I’m really bummed out and we need to talk about why. In the past week leading up to the launch of Guerrilla Game’s Horizon: Zero Dawn, I’ve read several thousand words about it. And now on the eve of its launch, I’ve read several thousand more. But in all those thousands of words, those dozens of instances of that particular list, no one calls them into question. Not a single review makes mention of the historical usage of those words, or the tropes reflected in Horizon that caused the writers to use them without hesitancy. 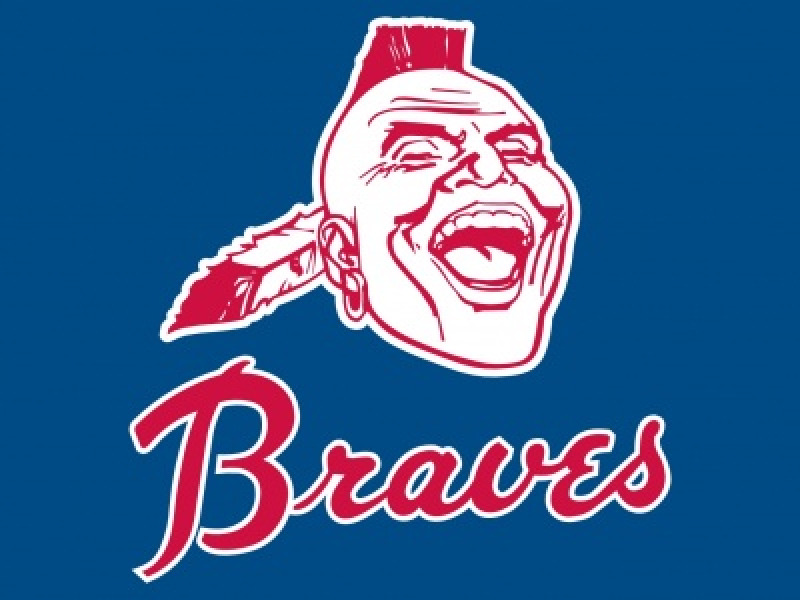 Though officially retired in 1989, the Atlanta Braves “Indian” logo lingers. You see, Natives are actually all around you. We may only make up 2–4% of the US population according to census data, but despite what mainstream media and popular misconception might have you believe — we’re still here. In fact, there are a number of Natives who work in video games. Among our ranks we count journalists, indie developers, BAFTA award-winning games, and even rock stars with great hair. But aside from Never Alone, we don’t get talked about much. 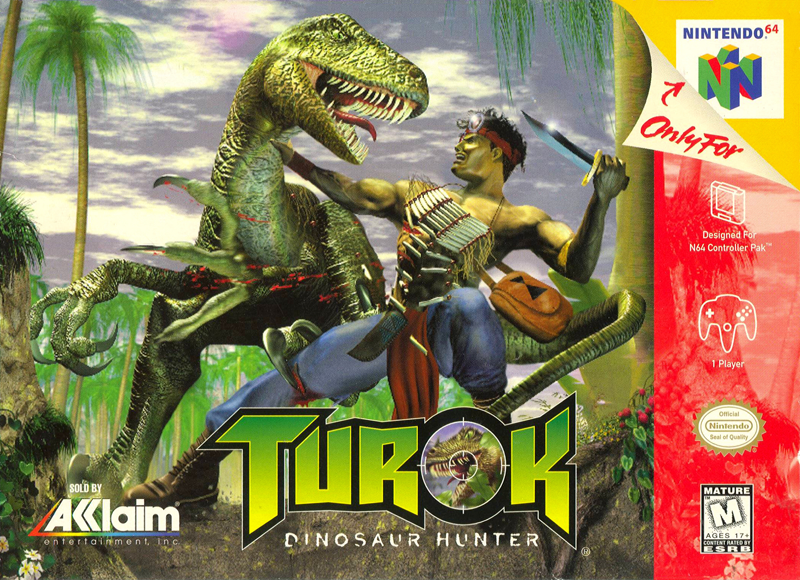 Instead games like the Turok franchise, inFAMOUS Second Son, the original Prey, Assassin’s Creed III get talked about — games which have little to do anything with us, our diverse identities and cultures, or involvement. And when they do, it’s always disappointing. AAA video games haven’t come very far in the past 20 years. 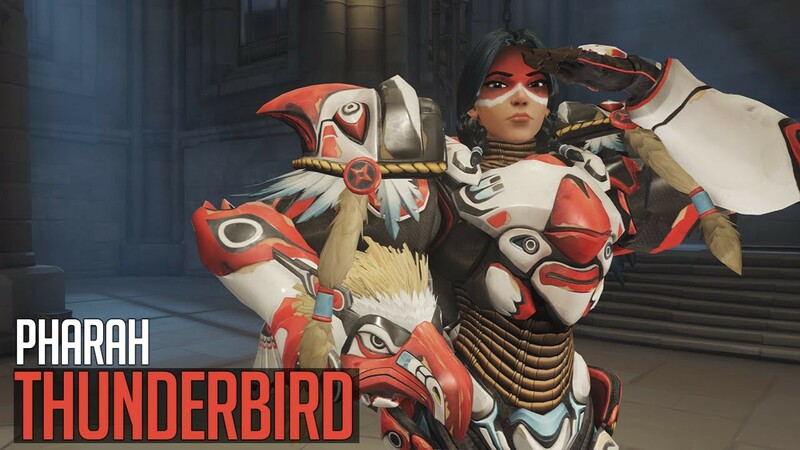 Blizzard’s Overwatch had a brief moment of debate as to whether Pharah’s “Thunderbird” and “Raindancer” skins were appropriative. Questions were raised, but few if any Natives were consulted. No one seemed willing to take a stand in their coverage. In interviews, questions about cultural appropriation were asked, but when met with a tepid answer there was no further probing. No interviewer bothered to inquire whether or not Kaplan had ever read any of the criticism about the Pharah skins when told that he was open to hearing feedback. No one pressed to find out why non-Natives felt they were qualified to judge if a line had been crossed. Canned responses were accepted at face value. In case you were wondering — Yes, it is cultural appropriation. But with Horizon: Zero Dawn — there isn’t even that much. Writers have openly discussed what we would call “Hollywood Indian” tropes without any commentary. Praised the game’s “unique” and “refreshing” take on gender, social politics, matriarchies — nearly every aspect of Horizon’s world building has been critically praised using terms that explicitly and historically have applied to indigenous peoples often to disparage our ways of life and oppress us, all while ignoring that unique and refreshing world building has been lifted almost entirely from our cultures. Nothing says “Indian Princess” like a white girl in fringed leather, earth tones, turquoise, and wielding a bow, right? I’m sure it’s just coincidental. 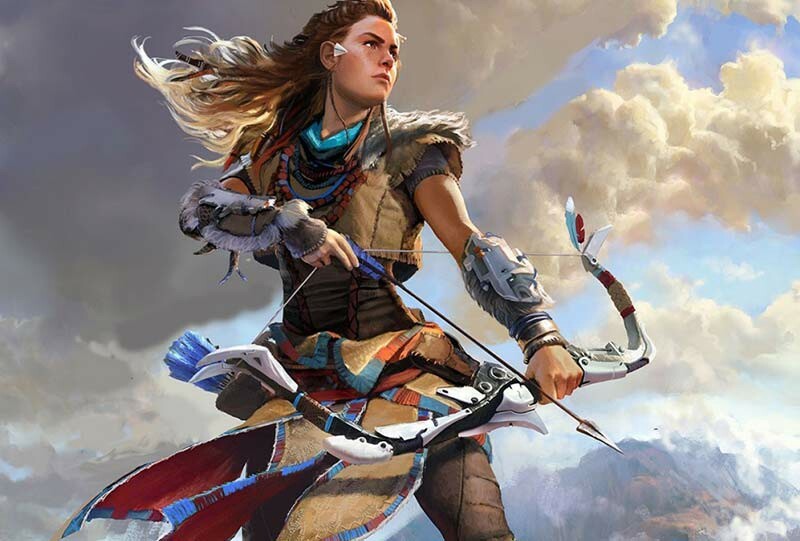 Horizon: Zero Dawn has been described as taking place in a world “where life has seemingly reverted to the tribal-like ways of the past” a phrase that erases how many indigenous peoples still associate as tribal communities and governments, and despite colonialist demands for assimilation, actively live their cultures in much the way they always have. The uncritical use of words like “primitive” and “savage” to describe appropriated cultural signifiers on large media platforms serves to reinforce racist and colonialist ideas about indigenous people. Look, I understand that no one wants to step outside of their lane. We’re all exhausted by The Discourse and don’t want to stoke that anymore than we have to. And that professional relationships require tact. While part of me would love to see non-Native games journalists aggressively critique the issues in games like Horizon: Zero Dawn — I don’t expect it, and I wouldn’t even ask for it. This is not a call-out. It’s a plea to try just a little harder. Because I know you can do it. If you’re not aware of the broad strokes of cultural appropriation that happens with Natives — a google search will give you dozens of examples to look for. If you are given pause by an element in a game that invokes Native imagery — say so when you write about it. If you think you see Native culture being appropriated or misused in a piece of media — odds are, even if it is unintentional, you’re correct. 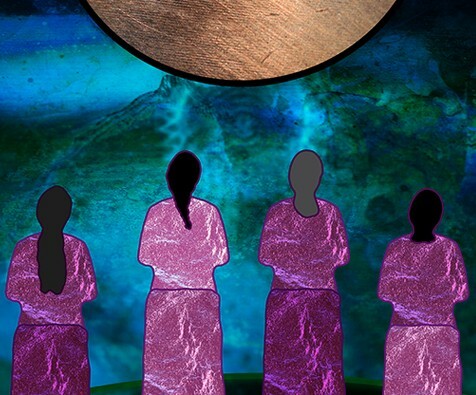 Please remember that indigenous people exist, that when you write about tribal/indigenous societies, you’re writing about us — even in fictional contexts. And there is a long, dark history of the vocabulary you might be inclined to draw upon when writing. Ask questions. Raise concerns. And if you feel unequipped to do so? Find those who can and develop their talents if necessary. Look for Native voices. But also, know that you can use your voices too. I believe in you, and I know you can do better. Video games have been appropriating from Natives both blatantly and obliquely for decades. And as much as we’d like to hope — it’s probably not going to stop anytime soon. But it definitely won’t without your help.